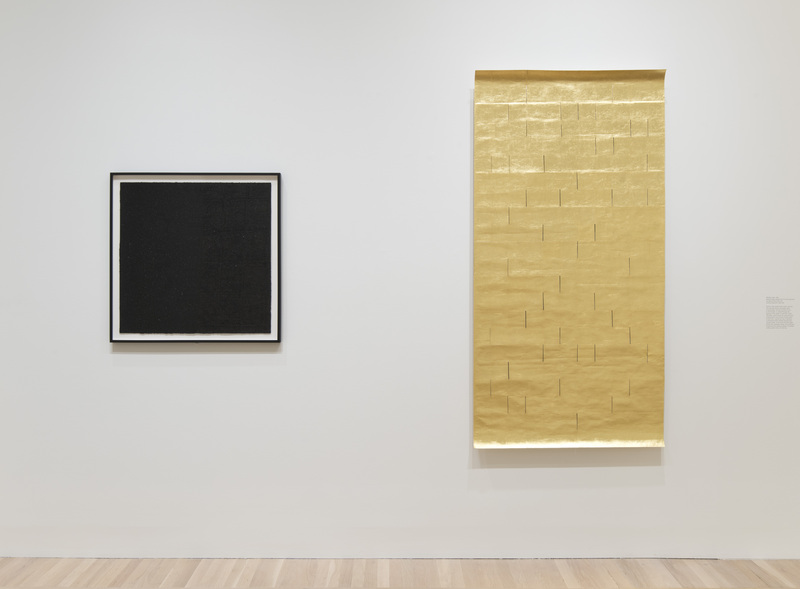 Zarina: Paper Like Skin is the first retrospective of the Indian-born American artist Zarina, featuring approximately 60 works dating from 1961 to the present. 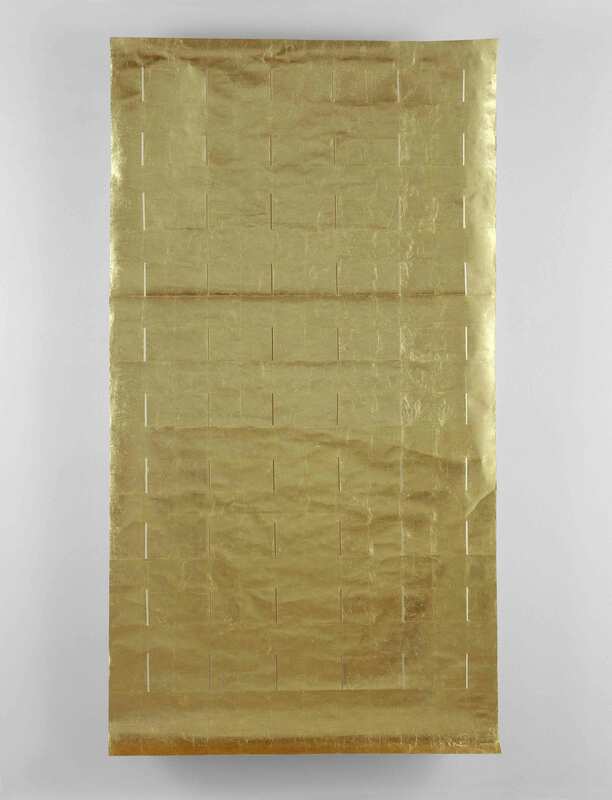 Paper is central to Zarina’s practice, both as a surface to print on and as a material with its own properties and history. 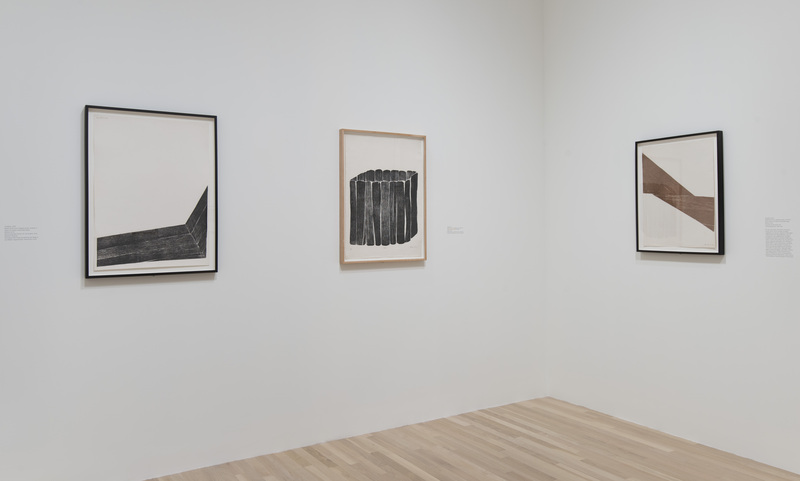 Works in the exhibition include woodcuts as well as three-dimensional casts in paper pulp. Zarina’s vocabulary is minimal yet rich in associations with her life and the themes of displacement and exile. 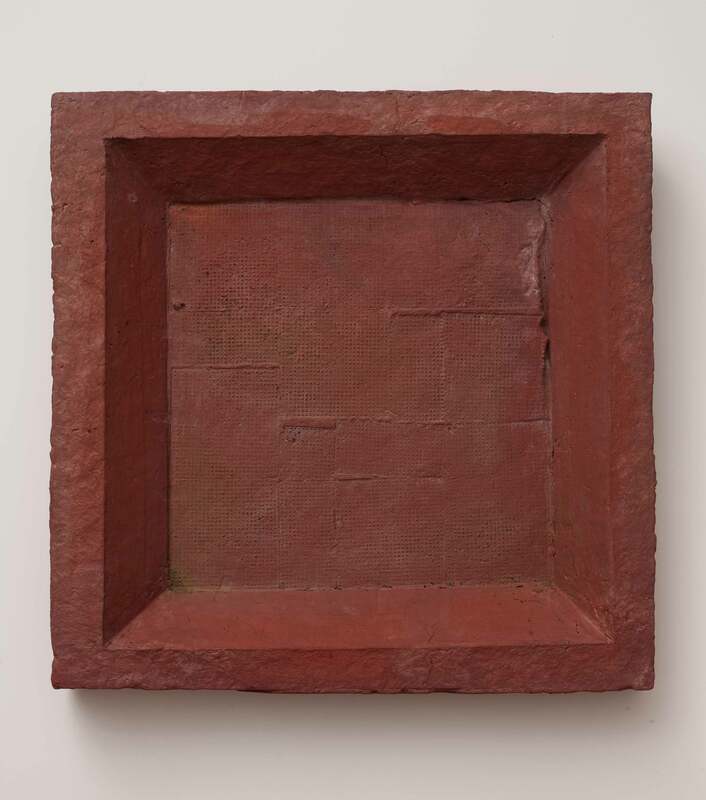 The concept of home—whether personal, geographic, national, spiritual, or familial—resonates throughout her oeuvre. 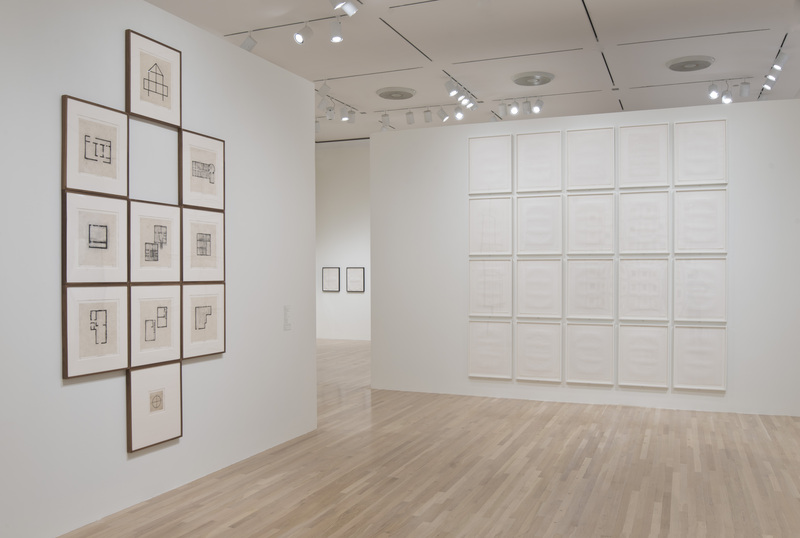 Organized by Allegra Pesenti, curator, Grunwald Center for the Graphic Arts. 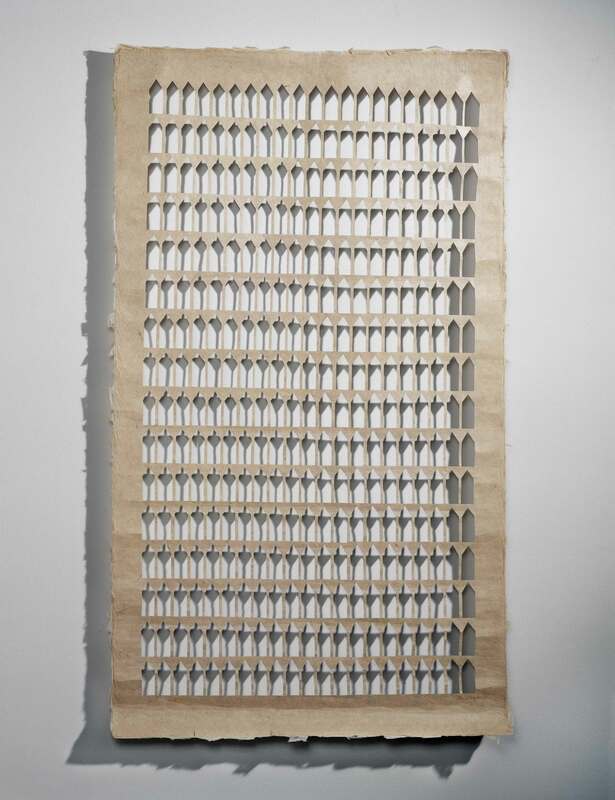 Zarina Hashmi, who prefers to be referred to simply by her first name, was born in Aligarh, India, in 1937. After receiving a degree in mathematics, she married a diplomat in 1958 and spent several years living in foreign countries including Thailand, France, and Germany. 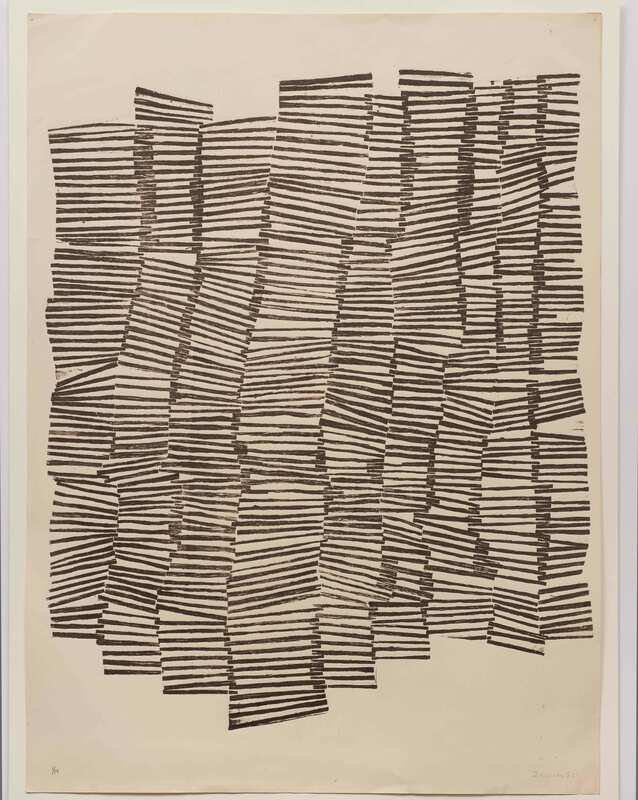 Though she had planned to train as an architect, she instead explored woodblock printing in Bangkok and pursued her studies in printmaking with S. W. Hayter at Atelier-17 in Paris, and later in Tokyo. In 1975 Zarina moved to the United States, settling first in Los Angeles and then in New York City where she has lived ever since. 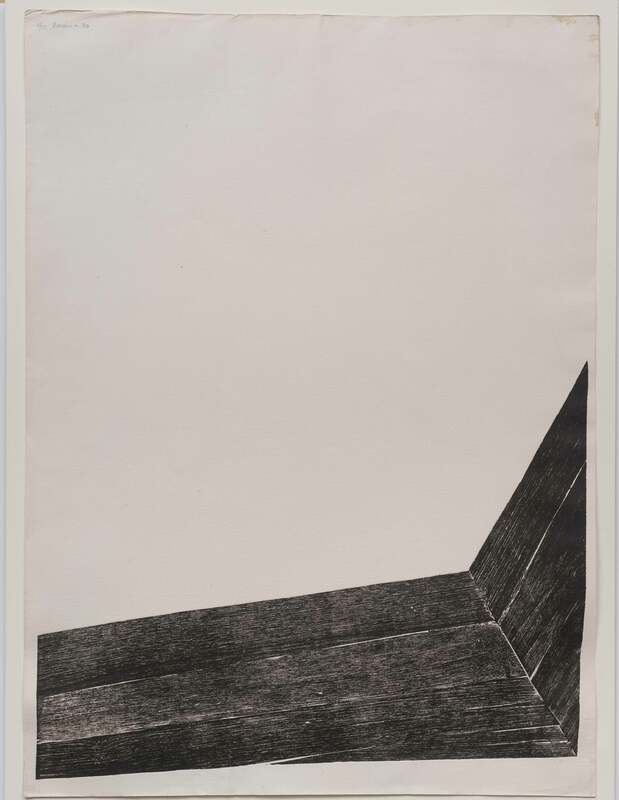 She came into contact with artistic movements prevalent there in the 1970s, including minimalism, conceptualism, and process art. 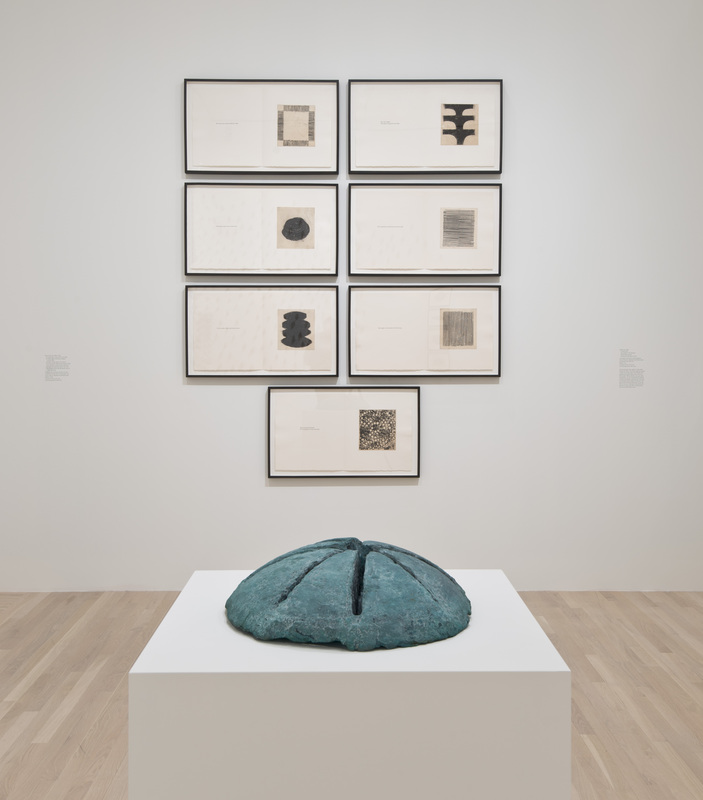 At this time, Zarina also began to explore the versatility of paper as an art medium, including its sculptural properties, and it has remained the artist’s primary material. 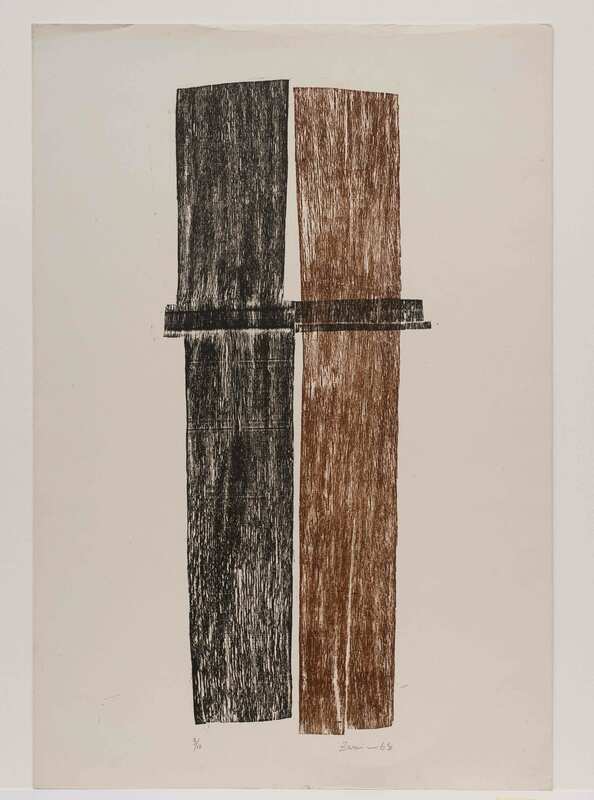 Zarina has participated in numerous exhibitions, including most recently Mind and Matter: Alternative Abstractions from 1940s to Present at the Museum of Modern Art, New York; Gouge: The Modern Woodcut at the Hammer Museum, Los Angeles; and WACK! 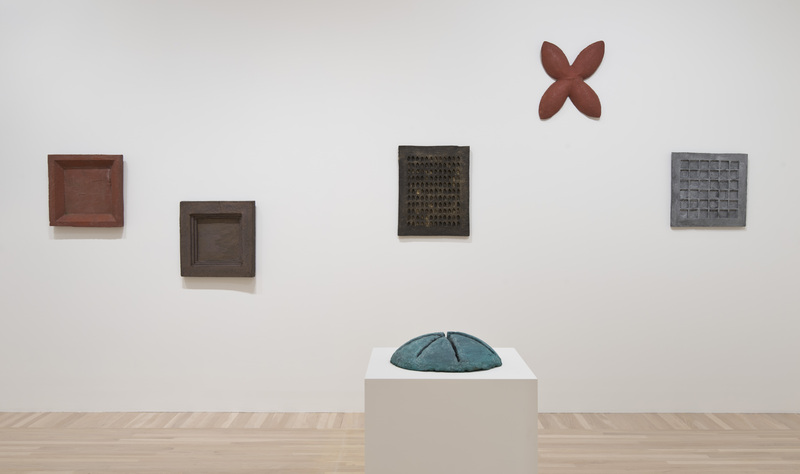 Art and the Feminist Revolution, a traveling exhibition organized by the Museum of Contemporary Art, Los Angeles. 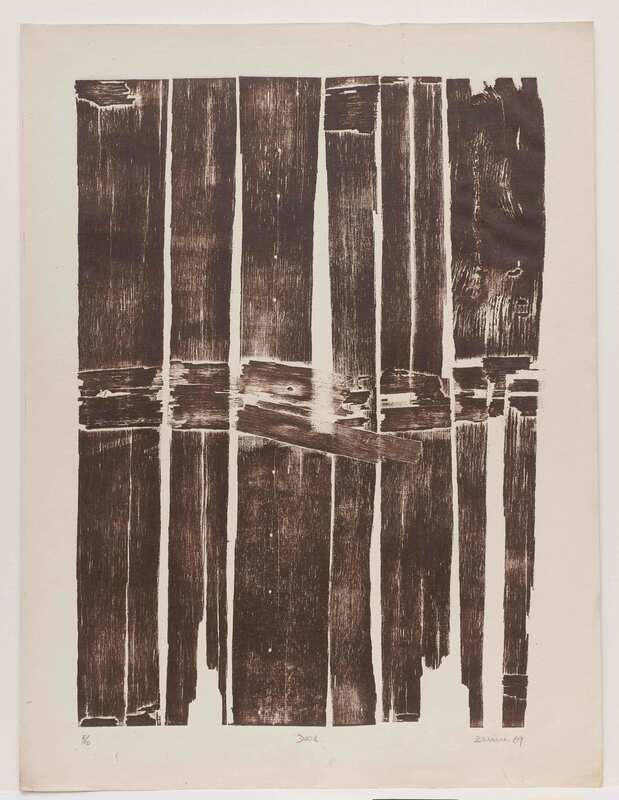 Her work is in the permanent collections of the Grunwald Center for the Graphic Arts at the Hammer Museum, Los Angeles; the Bibliothèque Nationale, Paris; the Victoria & Albert Museum, London; the Whitney Museum of American Art, New York; the Guggenheim Museum, New York and the Museum of Modern Art, New York. The artist is based in New York. 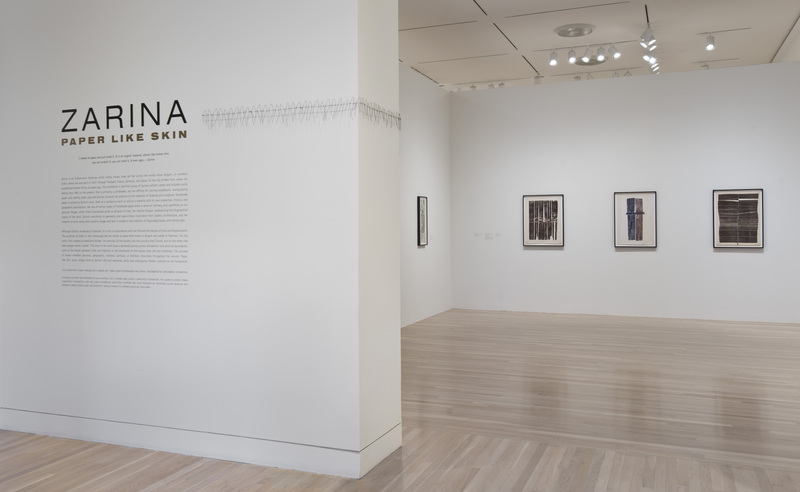 Zarina: Paper Like Skin is made possible by a major gift from Susan Steinhauser and Daniel Greenberg/The Greenberg Foundation. Generous support was also provided by Susie Crippen, the E. Rhodes and Leona B. Carpenter Foundation, the Audrey & Sydney Irmas Charitable Foundation, and the LLWW Foundation. Additional support was provided by Catherine Glynn Benkaim and Barbara Timmer, Agnes Gund, and Christie’s. Special thanks to Luhring Augustine, New York.